From the creator of the critically acclaimed iOS game Ms. Particle-Man comes the eagerly anticipated and enigmatically titled sequel, Mr. Particle-Man. 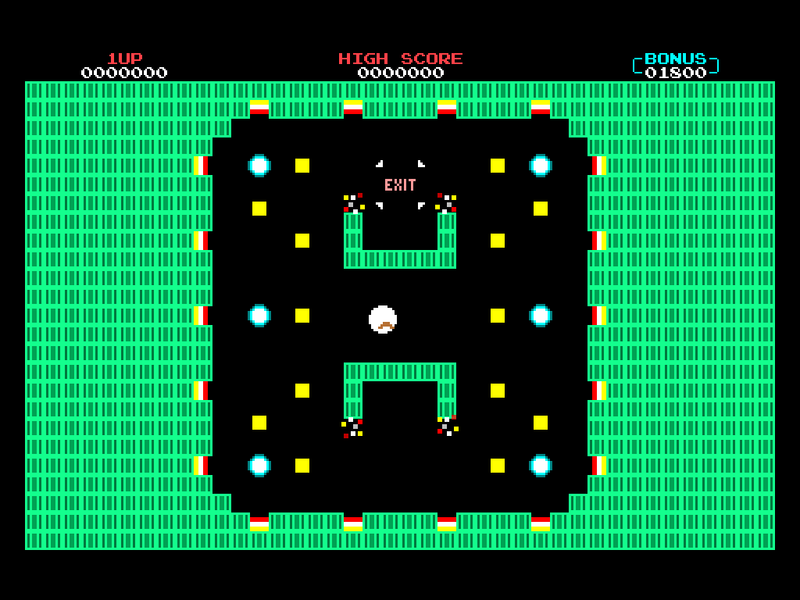 Remember the fun, fast-paced, and brutally difficult classic arcade gameplay from Ms. Particle-Man? No? Well, Entertainment Weekly called the game "a snappy delight that takes you back to a bygone era when games weren't trying to be literary or cinematic." Ring any bells yet? The Verge raved that it was "challenging, unforgiving, and quite satisfying." The Onion AV Club gave the game an A rating, saying that the game "creates a rich world with just a few pixel strokes." On the flip side, some dude on iTunes said that it "gets tiring and stops being fun," but what does he know? Mr. Particle-Man massively expands on the original winning formula with all new levels, new challenges, and new power-ups. 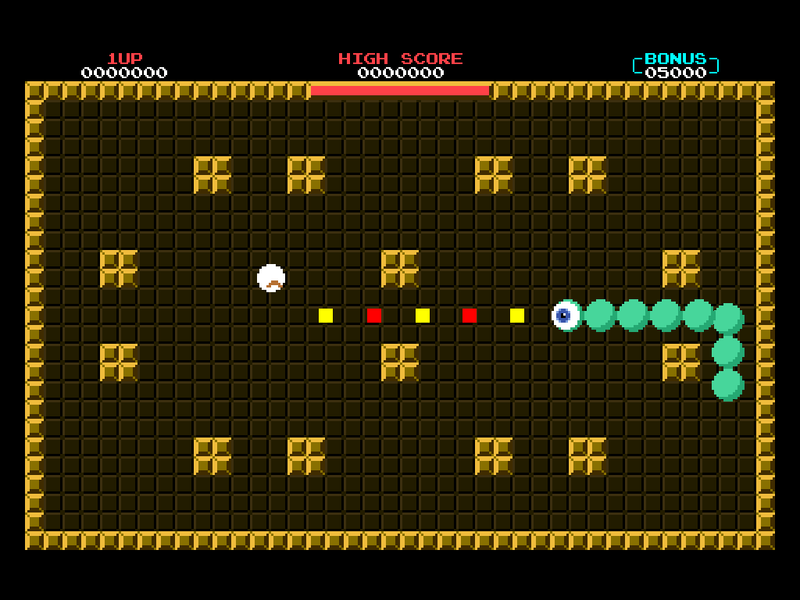 You control the eponymous little hero as he bounces around like a mustachioed pinball, avoiding deadly obstacles, dashing past enemies, and doing battle with challenging bosses. 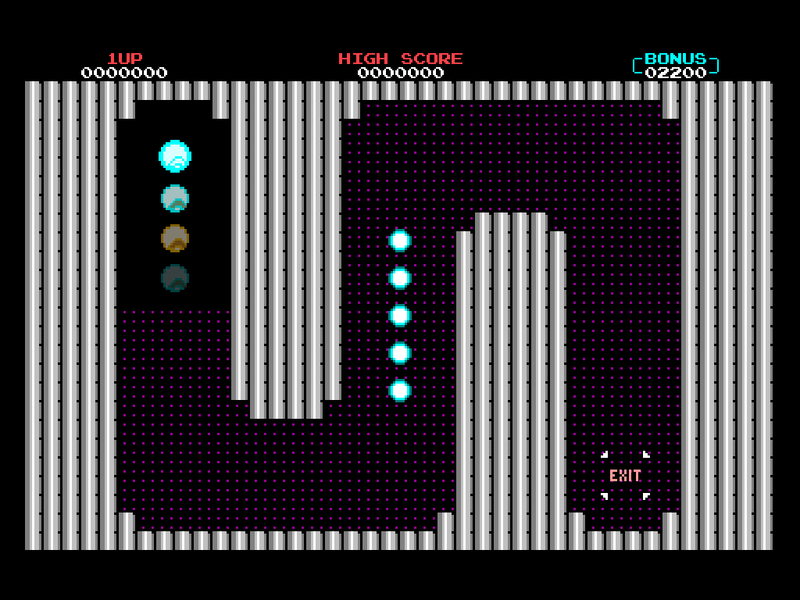 The deceptively simple core gameplay mechanics are explored in increasingly creative and complex ways across more than 100 colorful levels. There's a surprising amount of depth in this humble little package. "Satisfyingly challenging. The gentle difficulty curve means beginners are welcome, but seasoned gamers are the guests of honor." "Clearly built from the ground up for touchscreens. Responsive and intuitive controls that (refreshingly) don't need a word of explanation. Best of all: No clunky on-screen buttons." "Gloriously designed for maximum flow. No plodding exposition or pointless tutorial screens. 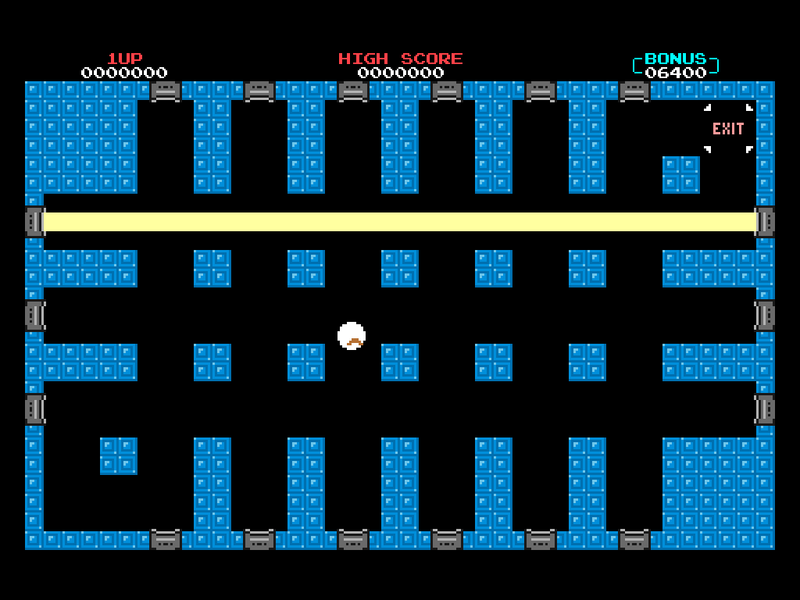 Each level flows instantly into the next, so once you start, the retro action is nonstop." "A beautiful chiptune soundtrack composed from scratch by the incredibly talented surasshu." "An unobtrusive in-game messaging system dubbed 'The ParticleBoard', inspired by Dark Souls, allows you to communicate with other people playing the same level as you. Share your thoughts, get hints for tough levels, and boast about your skills on the ParticleBoard, all using iOS's native Twitter integration." "Game Center leaderboards and achievements, iCloud save support, and no advertisements or IAP. This is gaming done right on iOS." Mr. Particle-Man was created, designed, and programmed by @picobots. The soundtrack was composed by @surasshu. 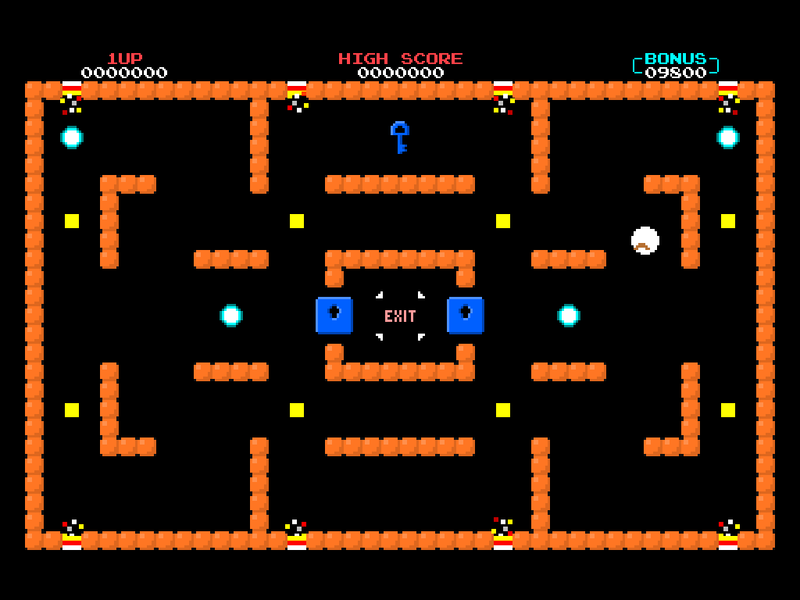 The levels were designed by @picobots, @mguniverse, and @michaeljneuman. 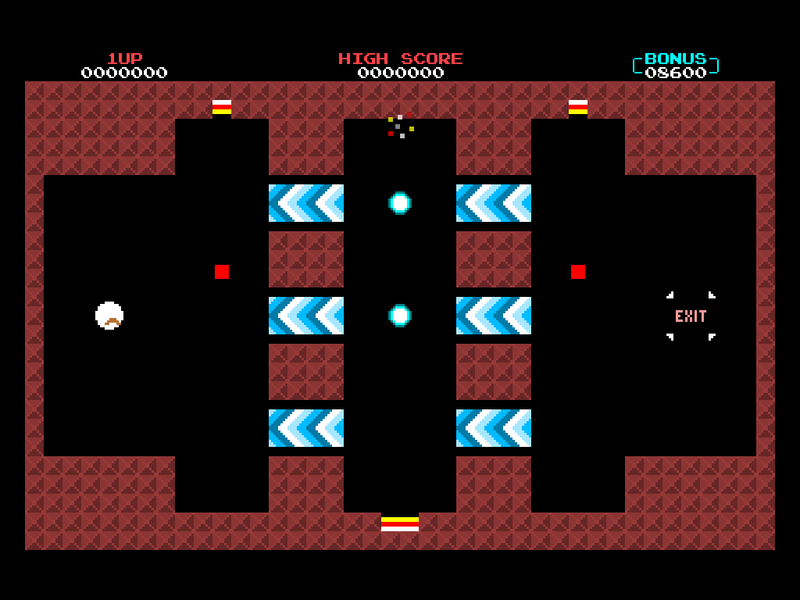 The game was developed on Windows with XNA and ported to iOS with MonoGame.